The Twin Hills property's history dates back to the late 19th century, when the town of Sebastopol (then called Pine Grove) was first being established. Darrel Hurst purchased the property in 1942, establishing the Twin Hill Ranch, an apple farming and packing operation which the family ran until 2010. The "Twin Hills" name refers to the two main ridges that run through the Sebastopol Hills subregion, Pleasant Hill and Spring Hill (also known as Sexton Hill). When my family purchased the property in 2014, the orchards had been abandoned and the old packing house was on the verge of collapse. Today, the Twin Hills property is 20 acres total, with 9 acres of vineyards, and 3 acres of orchards. A moderately elevated hilltop position (350-400 ft) and proximity to the Pacific Ocean (9 miles) create a chilly microclimate that is highly influenced by cold-marine air rushing inland. 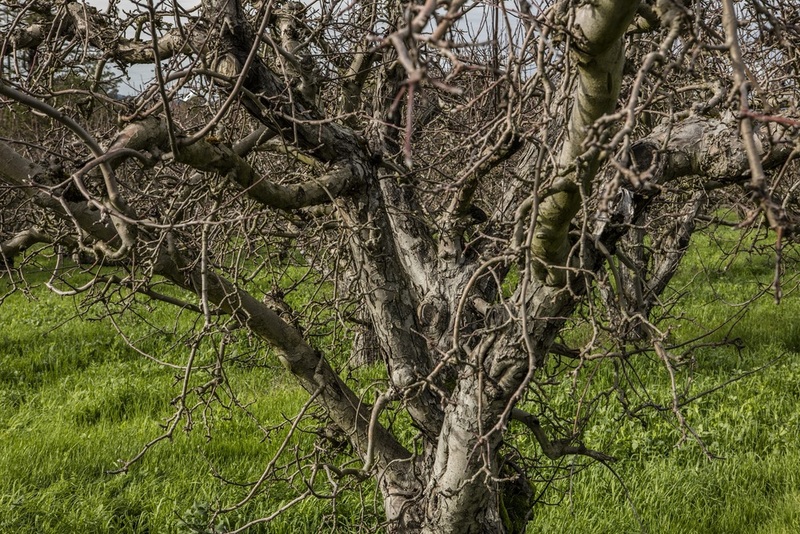 In addition to grapes we have 3 acres of apple trees planted in the late 1960s to several heirloom varieties (Gravenstein, Golden Delicious, Early Golden, Fuji, Jonathon, Granny Smith). The orchard was certified organic in 2017 and produces apples for "U-Pick", farmers markets, juice, and applesauce. 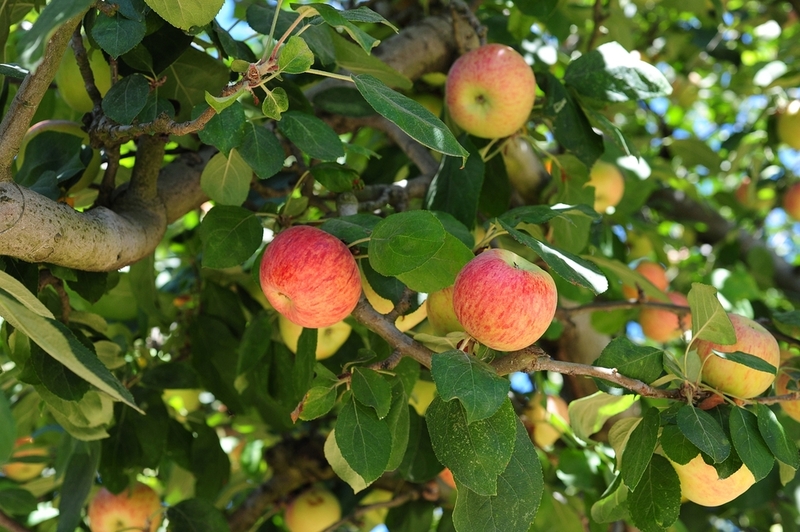 The deliciousness of these apples is legendary, drawing visitors from all over Northern California. We plan on making a small amount of estate-grown hard apple cider in the future. Join our mailing list to stay in-the-loop! The many different faces of Pinot Noir and Gamay Noir grown at the Twin Hills Vineyard (photo: M. Reichwage 2018).